Gui ee neg gazar baidgiin bn le shuu! chihewchnii orolt ni bna uu? mini nano 6 delgets n tsagaan bolchod bnaa, medeh hvn bnu? Last edited by hurd_1001 on Aug.14.16 2:09 am, edited 1 time in total. 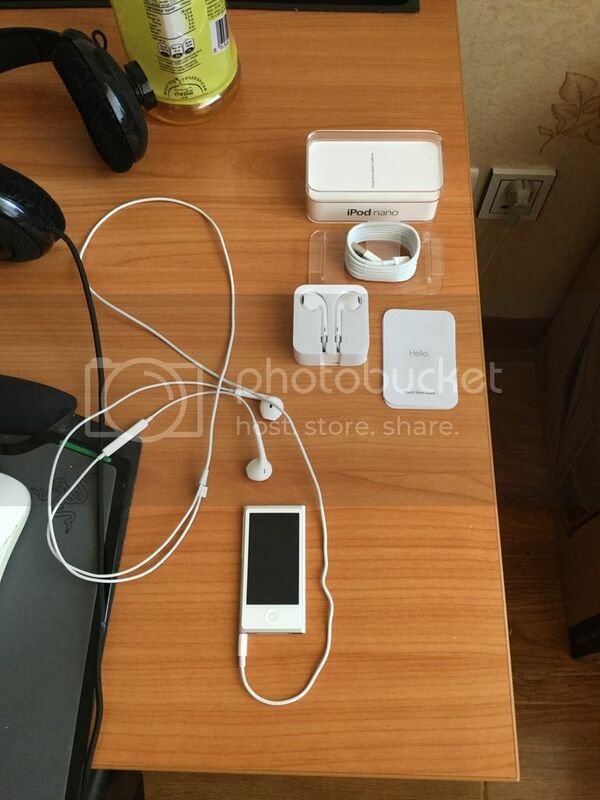 iPod.oo yamar chihevcheer sonsoj bna? Speaker or headset ? Goy speaker heregledeg hun bhgu yu studio, logitech ntr... Bval video ntriig n hiigeech esvel zurag.